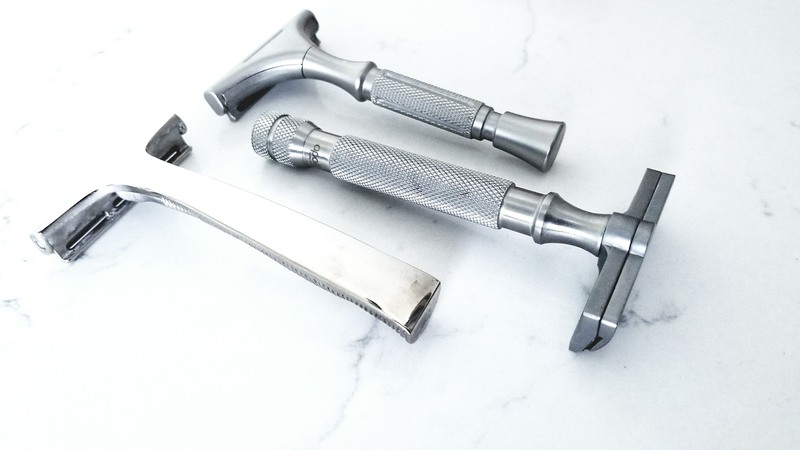 Following up on the Brush by Category thread, I thought it'd be interesting to look at our razor collections by category...as always, "category" is a very loose term. 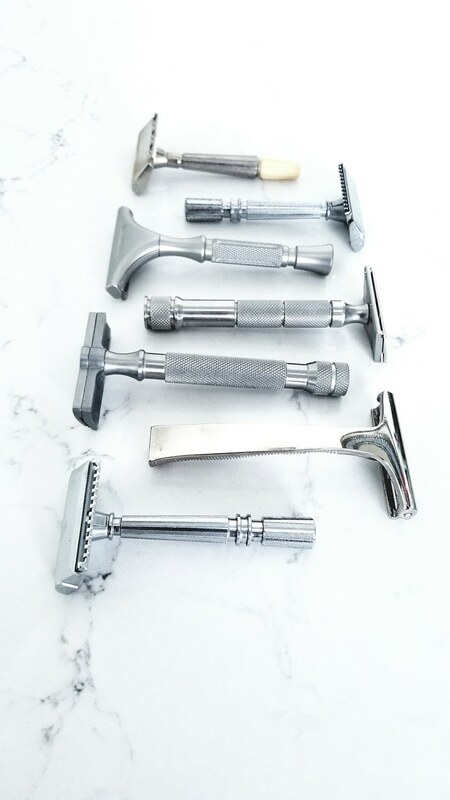 Let's open this up to all razor types -- DE, SE, straight, cart...let's see those collections! I was hoping you would post! 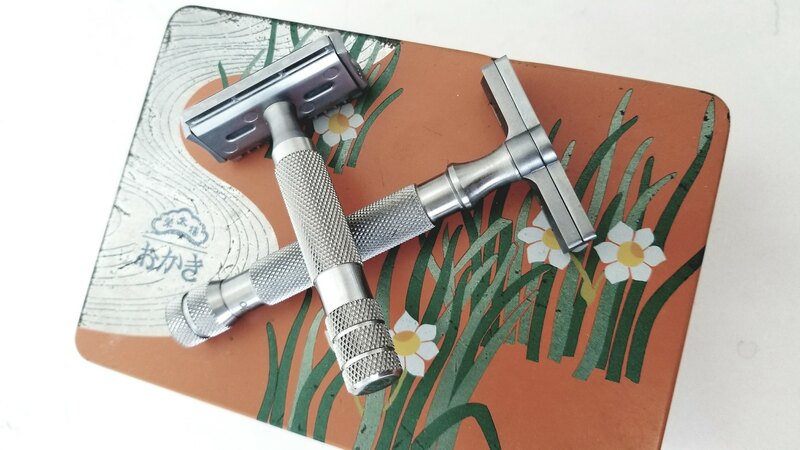 Well, I use to have a nice collection like the Pils, Tradere, Feather AS-D2, Gillette Fatboy, Merkur Slant, etc. Now all I have for a rotation is this. A Norelco 9300 and a Braun Series 9. Both wet/dry shavers with the cleaning systems. You take what life deals you. Johnny, do you lather up or put something on your face before shaving with your electrics? 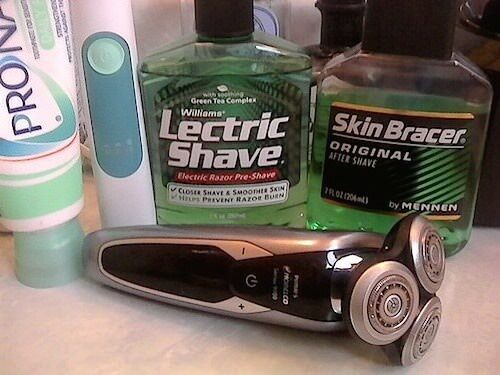 My dad has been an electric shaver for most of his life and refuses to have it any other way. But, I think his shave experience could improve with better prep than his usual shower and talc. 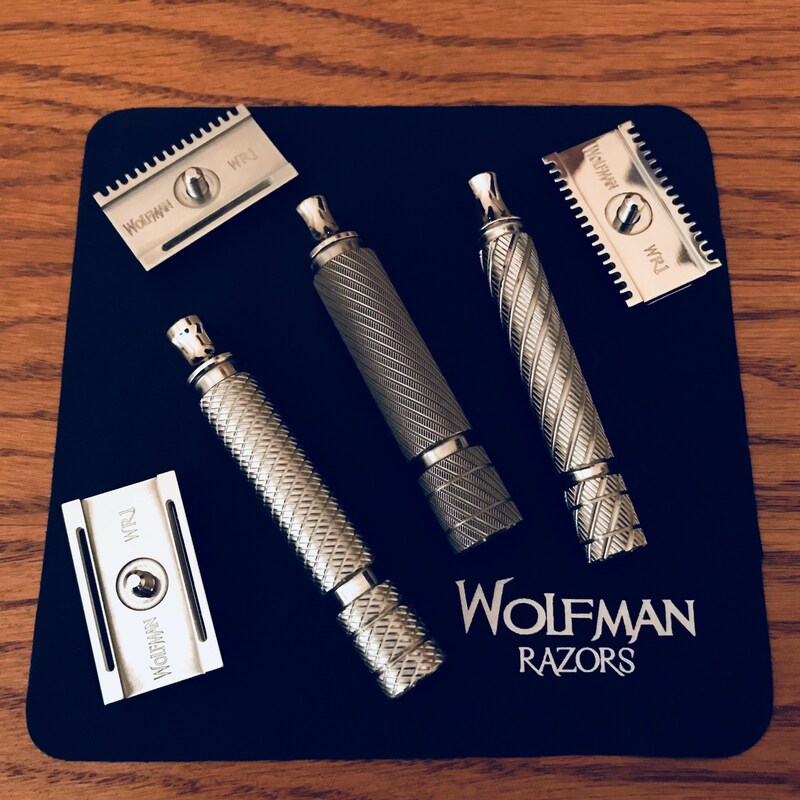 I don't want to hijack this thread, but I would like to encourage you to create a thread to share your experiences transitioning to electric shaving. I am sure you will have plenty worth sharing. (11-28-2017, 08:29 AM)lloydrm Wrote: Johnny, do you lather up or put something on your face before shaving with your electrics? I will work on that and let you know when it's ready. It has been done. I hope this was the information you were looking for. 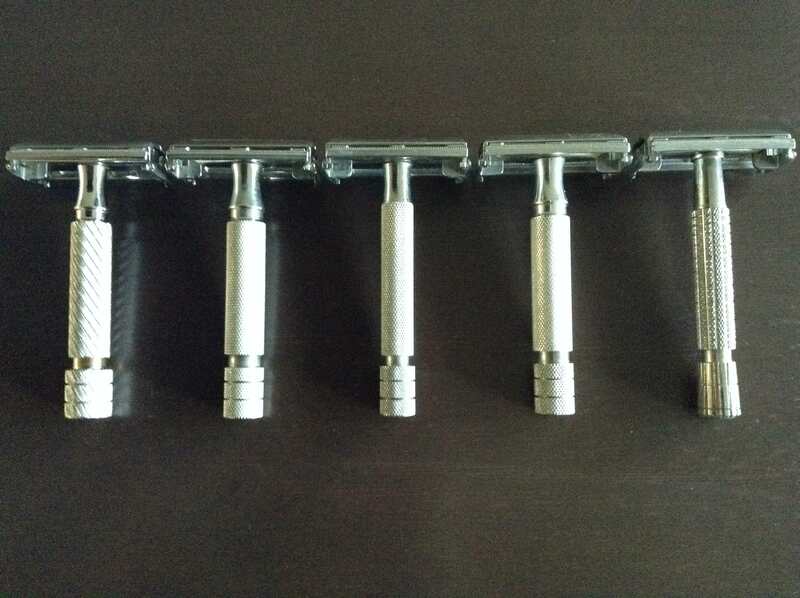 Two razors look identical but they are not. Who can guess what the difference is? What's that razor in the middle Tom? It's the Ikon MR SE with an apollo stainless handle. The handle isn't anything special honestly but I have been using it with an Ikon Special Edition (?) Handle and it looks sharp. 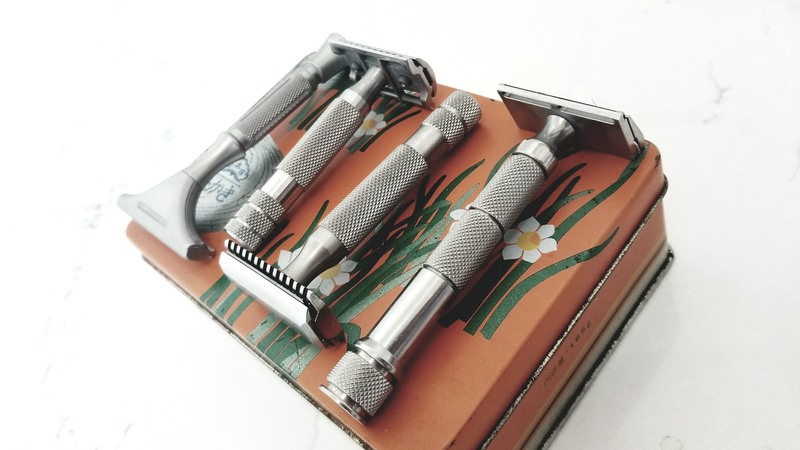 (11-28-2017, 05:34 PM)lloydrm Wrote: Two razors look identical but they are not. Who can guess what the difference is? 1 and 4 look the same but I couldn't tell you the difference! Coincidentally ... Difference is n.2 (I think you meant n.2) has an aluminum handle. It's very hard to tell if the knobs have a slight size variance between the bands, but I'm going to say no and it's just an optical illusion being played on my eyes. It's #2 and #4 however. The difference is in the TTO knob. Specifically the thickness of the nob. 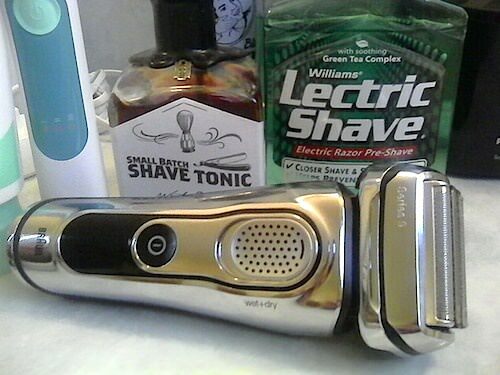 I believe going left to right #2 is the Gillette Rocket HD 500, and #4 is the Gillette Parat. The Rocket HD's TTO knob is slightly larger than the handle itself, while the Parat is the same size as the handle. Doh.. I was so focused on 2 and 4 I missed the middle one. I bet that is the Parat.